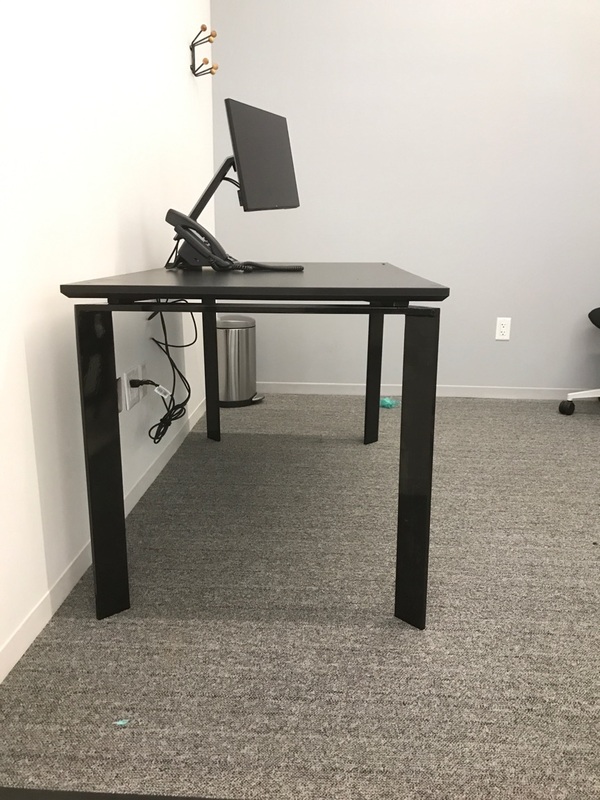 Just finished delivering nine of these very sleek desks for a new setup in downtown Manhattan. We made these in record time and were able to install today so they're ready for the start of the work week. © 2019 Copyright http://nycityslab.com/. All Rights Reserved.